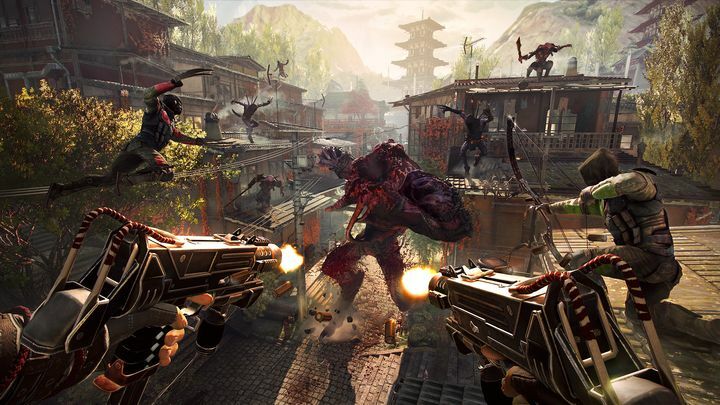 Shadow Warrior 2’s developers say DRM doesn’t work, but are they right? And the developers behind the game also surprised many when they told Kotaku that they believe DMR doesn’t work or that “it’s good for the players”. DRM stands for Digital Rights Management, a form of copy protection to prevent users from making illegal copies of software: it’s something that basically exists to make sure only legit paying users can play a game. There’s been plenty of talk regarding DRM and anti-piracy measures for PC games ever since the infamous hacker group 3DM announced last January that they were giving up on removing copy-protection measures (or “cracking” as the pirates call it) from games for a full year. This definitely makes Flying Wild Hog’s stance on DRM a bit odd because, wouldn’t it make sense for the developer to protect its investment in the game and make sure pirates can’t play for free? Not according to Krzysztof Narkowicz of Flying Wild Hog, who said in the Kotaku interview that “we prefer to spend resources on making our game the best possible in terms of quality, rather than spending time and money on putting some protection that will not work anyway”. This makes sense in a way, if we take into account that protection systems like Denuvo appear to have been beaten by pirate groups already, although it reportedly took hackers more than 6 months to defeat the Denuvo anti-piracy measures in a game like Rise of the Tomb Raider, for instance. And of course, it’s logical for a major developer like Crystal Dynamics to want to protect a game like Rise of the Tomb Raider with state of the art DRM even if it is eventually cracked, after all, the bulk of a game’s sales take place in the first few months after release. But still, other developers like CD Projekt Red, who were behind 2015’s Game of the Year The Witcher 3, have also shunned DRM and still sold millions of copies, proving games can succeed even if they don’t ship with strong anti-piracy measures. 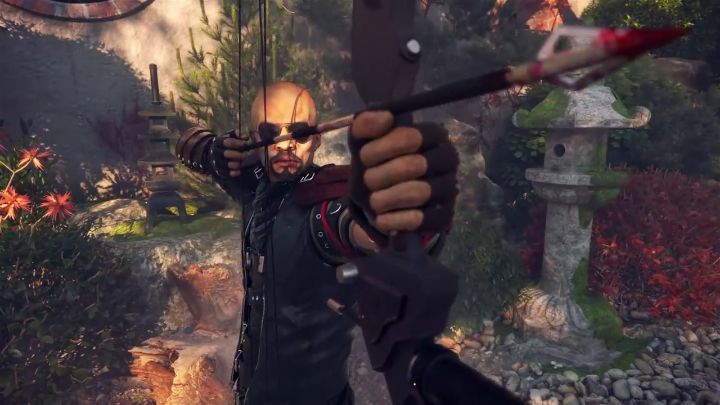 So maybe it’s just a matter of delivering high-quality games and earning gamers’ trust and respect that can make studios like Flying Wild Hog a success, and it would certainly be a great thing for the games industry if a game like Shadow Warrior 2 ended up becoming one of this year’s video game hits.